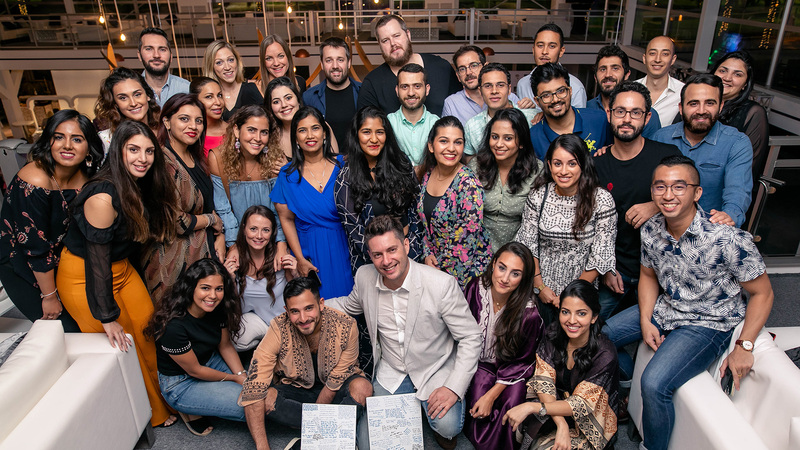 Socialize, the Middle East’s largest Socially-led Creative & Media Agency recently joined the We Are Social network and represents us in Dubai and the Middle East. Please click through to Socialize’s own website for more information. "We're incredibly excited to be welcoming the Socialize team to the We Are Social family. They’re kindred spirits who share our creative culture and passion for social. As one of the fastest-growing and most dynamic regions in the world, the Middle East is absolutely crucial for our global clients and having Socialize as part of our network has fulfilled a long-held ambition."